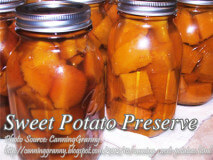 This is a proper and economical way of making sweet potato preserve. Sweet potatoes last.. This is a recipe for picked dampalit. It is also called sea purslane and it.. This is a procedure on how to make salted eggs in clay. This method of.. This is simpe procedure to how make salted eggs in brine. 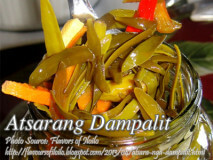 Usually, duck eggs are..
How to make Canned Pepper: Select fresh sweet red pepper. Roast over fire or in..